Amazon review trader sites have been in existence for quite some time. And though things might have changed for these Amazon review sites after Amazon updated its TOC back in 2016, many still exists. 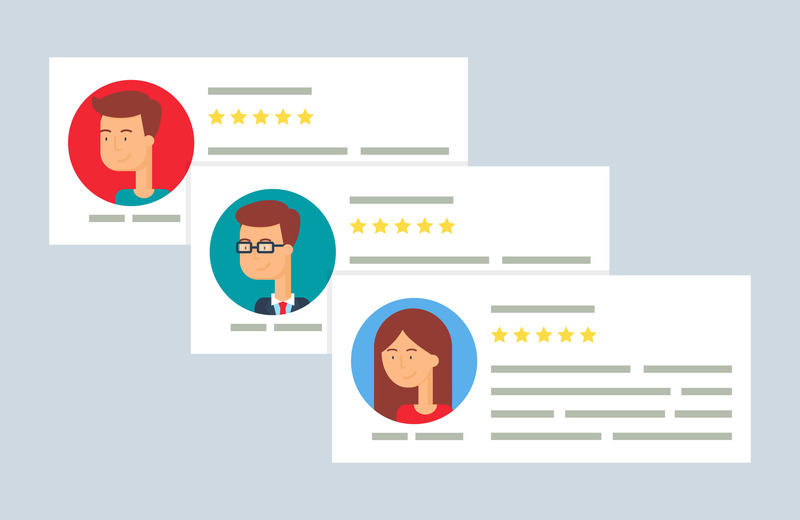 For more seasoned Amazon sellers and buyers, review trader sites can elicit a “been there, done that” reply. But for newer ones, it could be likened to finding life on Mars. What are AMZ review trader websites? What are the best Amazon review sites? How effective are they compared to an Amazon Feedback Tool? In a nutshell, these amztrader sites actually provides a decent service for both Amazon sellers and buyers. Sellers post legit Amazon listings at super discounted rates, and in exchange, buyers leaves an “honest” review. As a seller, all you need to do is apply to post your listing on their platform. Once approved, you wait for a “purchase request” from a buyer. Now as the seller, you have a choice to either approve the request or not. If you choose to approve the purchase request, the buyer is then required to leave your product a review within a few days after receiving the product purchased off you. Mind you, most of the listings posted on these AMZ trader sites are dirt cheap! Some are even free. So from a consumer point of view, these sites are a goldmine if you’re a budget hunter. As for seller, it’s also an ingenious way to get people to try your product, and get an Amazon product review. The entire exchange sounds good on paper, yeah? Straight answer….. for “now”, yes. Take note, that’s a huge emphasis on the word “now”. And the reason is that, for the time being, these Amazon review sites are using a loophole within the Amazon TOC. Yes, these sites, and the methods that they currently employ to get sellers “honest” reviews is completely legitimate. But you know what, that can completely change in an instant. We all know how Amazon hates coerced reviews, right? And though the AMZ reviews coming from these sites can be argued as “honest” and “unsolicited”, Amazon can argue that the cheap prices offered by sellers on these platforms can be considered as “bribes” thus making said reviews malicious. So with that said, what’s holding Amazon from waking up tomorrow and wanting to ban said sites, and sanction sellers using them? Well….nothing really. Of course they do! And with flying colors too! I mean, think about it. If you’re a buyer looking for huge discounts, you would be more than happy to leave an “honest” review right? I know I would. From a seller’s point of view, especially for newer ones, getting Amazon reviews through these sites are a godsend. The genius of these Amazon review trader sites for me is how they foster account growth and seller reputation. Forget about sales when you’re selling products on these sites. What you get off them is a sort of legitimacy on Amazon. Ok, some of you might see these amzreviewtrader sites as shady. And yes, I understand where you’re coming from, and to a certain extent, agree with you. But the thing is, until Amazon says that what they’re doing is illegal, we can’t deny the fact that these Amazon review sites do help build seller reputation. Think of it this way. Is there a way for us to know if a seller on Amazon uses one, or several, of these Amazon review club websites? There’s no way for us to know right? And given the fact that these websites do state that reviews are “honestly given” and not “forced” upon buyers is more than enough for the entire system to be beneficial to sellers, right? So in a nutshell, it is possible that the seller you bought something off a few days ago, one that had positive reviews about his/her product, could have gotten those reviews from said AMZ trader sites, yeah? Again, we can’t prove it, but it is plausible, correct? But yeah, I also agree with you that such methods are a bit shady. And like what I stated earlier, Amazon can drop the hammer any time on these sites. And because of that, I want to hear your thoughts about this, and hopefully create a lively discussion about this topic as a community. So do drop your thoughts about this on the comment section below. Anyway, if all this talk about getting quick reviews is getting you all curious……here’s a list of my…. Snagshout is without doubt one of the most popular of AMZ trader sites. This could be attributed to its friendly user interface, great product sorting options, as well as the fact that it is one of the oldest amzreviewtrader platforms in the industry. Meaning, it had years to fine-tune its user experience. You need to register to use Snagshout, and buyers must first leave a review in order to purchase more than one product. The purchase cap for the site is three. Also, sellers are not required to approve product purchases. As far as Amazon review club platform goes, this one is the most popular. And that can be attributed to the fact that it sellers on the platform gives one, if not the highest, discount rates of any AMZ trader sites. 20% to 99% discount coupons are directly sent to the buyer’s inboxes, giving almost instant buying opportunities for buyers after signing up. Deal Go! Go! Go! is one of the newer breed of AMZ review trader sites that popped up in recent years. But that didn’t deter the platform in becoming one of the most recognized Amazon review sites. Buyers on the platform are spoiled with 10 product applications right after sign-up. Also, purchase requests are automatically approved. Add to that the 50% to 99% discounts on the site, and the variety of products available, and it is no wonder why this made it to my top 5 picks. By far, Vipon offers the highest product request volume for buyers. It’s currently caps out at 20. And has a discount range of 50% to 100%. The only drawback of using this platform is the fact that buyers need seller approval to purchase a product. But with the prospect of having to buy at least 20 products, with some possibly for free, Vipon is one of those AMZ review trader sites that is flocked by buyers looking for great deals, as well as seller looking for huge product review volume. This review trader site for me is more seller oriented compared to its peers. The reason as to why I said this is that is because it’s one of a handful of amzreviewtrader sites that allows seller to set a time limit for the availability of their products, as well as the number of reviews given to it. This in return forces buyers to purchase a discounted product, in fear that he/she may not be able to after the sale window expires. Now you all know that our main product is our Amazon Feedback Tool. And based on this article, it would seem as if that Amazon review trader sites are giving us a run for our money. Objectively speaking, there may be some truth into it. But then again, I think of these Amazon product review trade sites as a novelty idea. It may be appealing now, but will they be here next month or next year? And once that happens, where will Amazon sellers go to? Yes, back to Amazon feedback tools like SellerLift. So for now, enjoy these platforms while you can. Check them out, and use them even if you fancy them. 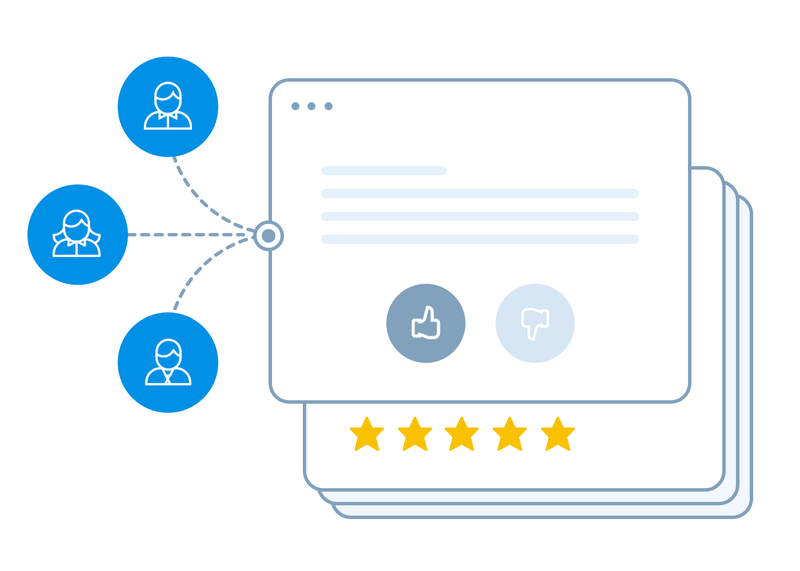 Just make sure though that you have a solid platform where you can continue getting “legitimate and honest” reviews from, if and when Amazon review sites get the shaft from Amazon. 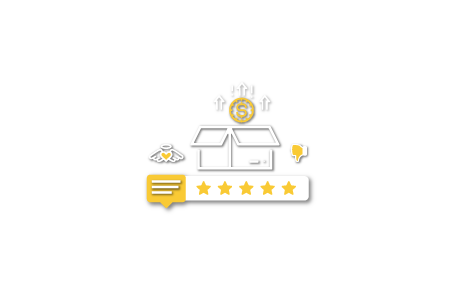 And make sure that the platform you use is one that works, packed with useful features, and future proof, and not just another novelty Amazon review trader site. So to end, I would like to invite you to sign-up for our FREE 15 Day Trial! I hope you have an awesome day, and I will talk to you next time. Johann is a Psychology major turned online writer and branding/marketing consultant since 2008. He now happily calls SellerLift home, and is the person behind their blog content. In his spare time, and to remind himself that there is more to life than his computer monitor, he throws himself down steep country roads on his longboard, takes black and white photos, and produces lounge music for an independent music label.